Written By: Ed.D. 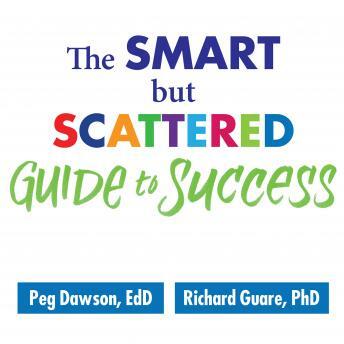 Peg Dawson, Richard Guare, Ph.D.
Are you smart, scattered, and struggling? You're not alone. Cutting-edge research shows that today's 24/7 wired world and the growing demands of work and family life may simply max out the part of the brain that manages complex tasks. That's especially true for those lacking strong executive skills-the core brain-based abilities needed to maintain focus, meet deadlines, and stay cool under pressure. In this essential guide, leading experts Peg Dawson and Richard Guare help you map your own executive skills profile and take effective steps to boost your organizational skills, time management, emotional control, and nine other essential capacities. by Ed.D. Peg Dawson, Richard Guare, Ph.D.